Hailing from Dundalk in Co. Louth, five piece indie rockers Catalyst have released their debut offering Hi, we are Catalyst. The four track EP is influenced by bands like The Kooks, Kings Of Leon and Blink 182. Throughout the EP certain influences are evident, the drum beats, guitars and even the style that lead singer Brandon Ryan sings in can be traced back to their influences. Opening with Easy On Me, the track is a strong opener and holds promise for the rest of the EP. Second track Rebound Kid is another good track, as it stays strong throughout with a great solo . Third track 40% Valentine is much better though. There is a very obvious set of influences in this track, a bit of Bombay Bicycle Club/ Blink 182 mashup goes on throughout. Final track The Others is a decent finish to the debut EP. 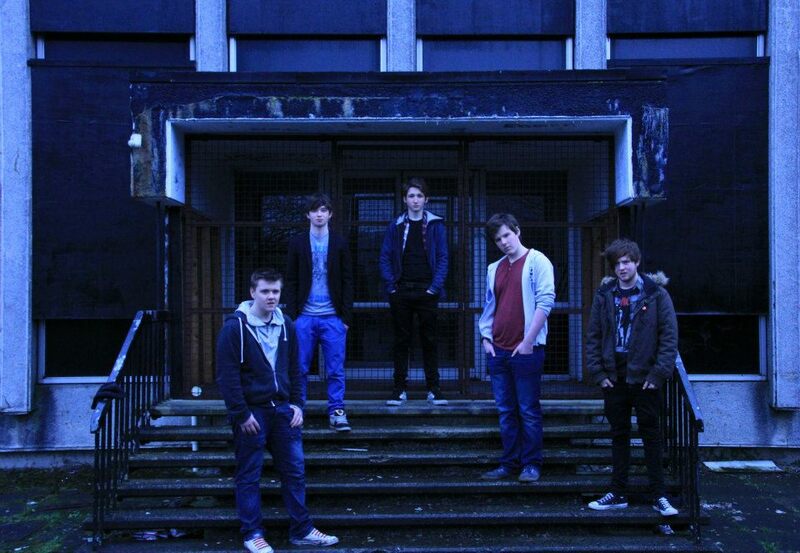 As debut EP’s go, Catalyst have written and recorded a good one. They remind me of Motion City Soundtrack a bit. But it’s worth noting that a follow up will have to have that special touch. If it has anything near the production on this EP, then we might be seeing a lot more of the five piece in the future. You can listen to Catalyst’s debut EP here.